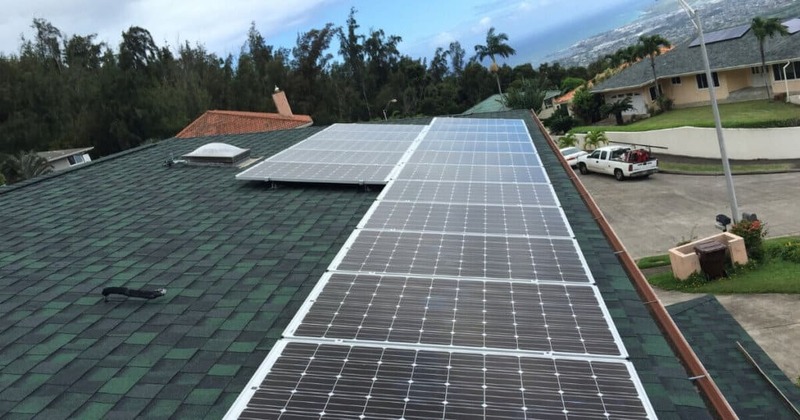 Since the ending of the Net Metering and the Customer Grid Supply (CGS) programs, many people are asking if it is still worth it to install Solar in Hawaii? The short answer is an absolute, yes. Hawaii has some of the highest solar irradiance in the nation coupled with the highest electricity rates. These two facts have not changed. The Customer Self Supply (CSS) is still open and the added cost, with installation, of two batteries for the majority of home owners is only $10,000 on average. If you account for the maximum tax incentives, it’s only about $4,000 additional. Meanwhile, the price of solar equipment continues to steadily decline. Because of this, the cost of Solar in Maui today is very similar to what the price of solar was 4-5 years ago. It was financially savvy then, just as it is now. The only difference is that now you can get the added benefit of backing up your critical power circuits in the event of a power outage. In addition, there are some circumstances where a battery will not be needed In which case, your payback period will be reduced even further. 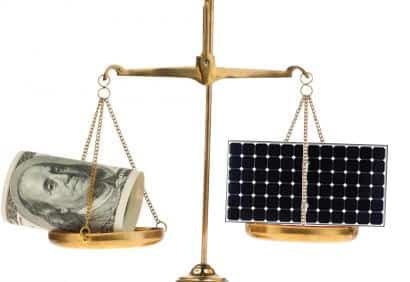 Right now the average price of a Maui Solar PV system, with batteries, from Pacific Energy, is usually about $5,000 per kilowatt (as of January 2019). For larger systems, the price is lower. Using a 4% national average increase in rates per year, a 10kw Solar PV system would save about $230,000 over 30 years. Since we know the price of energy is at a historic low and the rate of increase for Hawaii has actually been closer to 7%, that 30 year savings number could actually be closer to $500,000. Even if you finance your Solar System, it changes the numbers very little. The prices vary depending on the quality of the modules and where they are manufactured and by whom. Pacific Energy tends to use the higher quality, 60 cell mono-crystalline and 96 cell modules, from companies such as Hyundai, Panasonic HIT (Sanyo) & LG. However, the Solar panels are just one small part of the system, but it is the part that everyone sees. Of course, there is markup, labor & taxes, plus a whole lot of other equipment, such as mounts, racking, inverters, optimizers, the battery and small miscellaneous items.